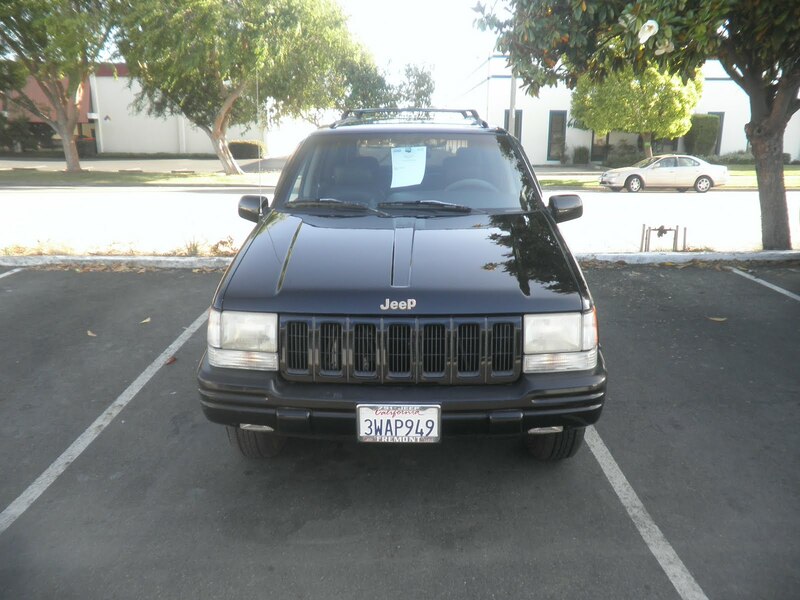 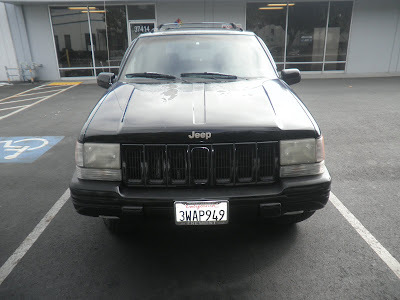 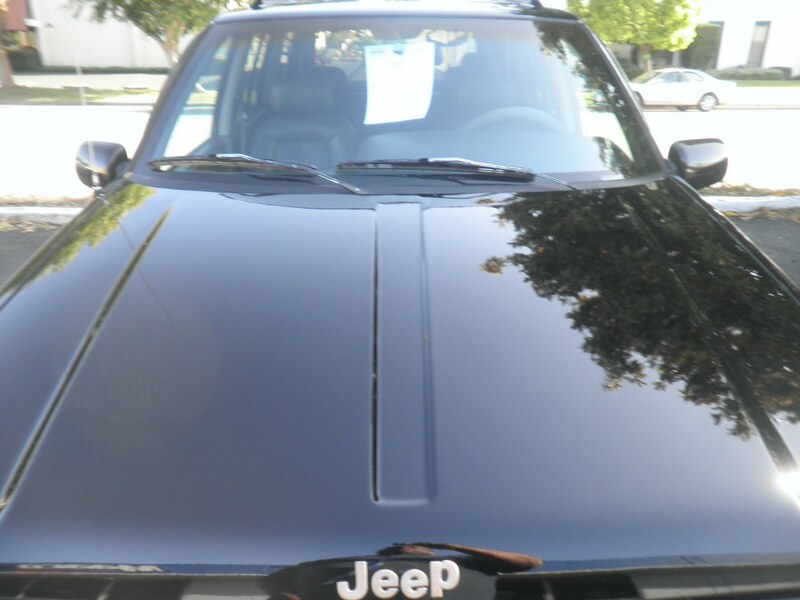 Almost Everything's Car of the Day is a 1997 Jeep Grand Cherokee. 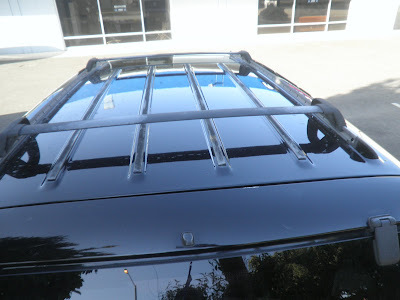 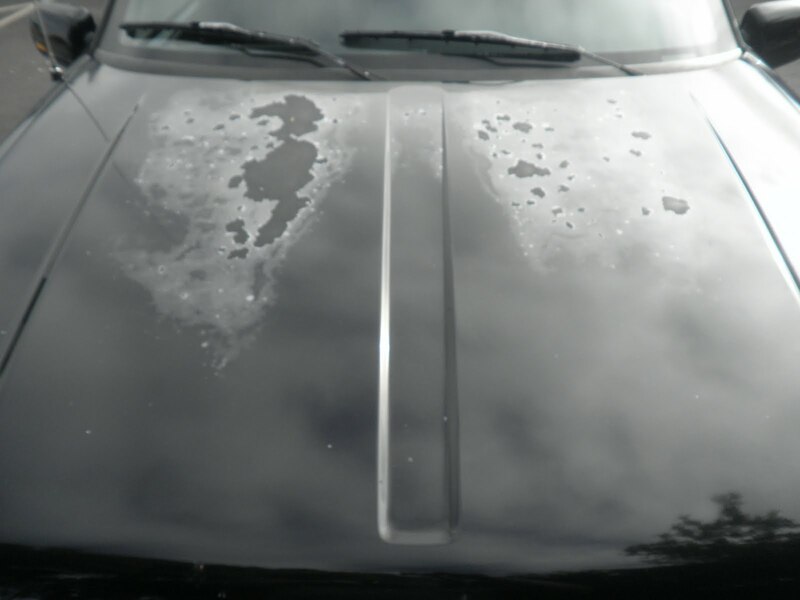 The customer came in to Almost Everything Autobody to repair the peeling paint on the hood and roof of her Jeep. The paint on the rest of the car looked good so no problem to match the new paint to the factory black. 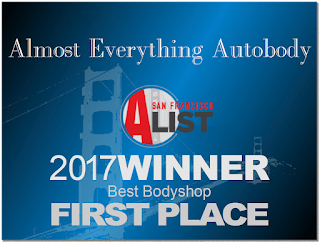 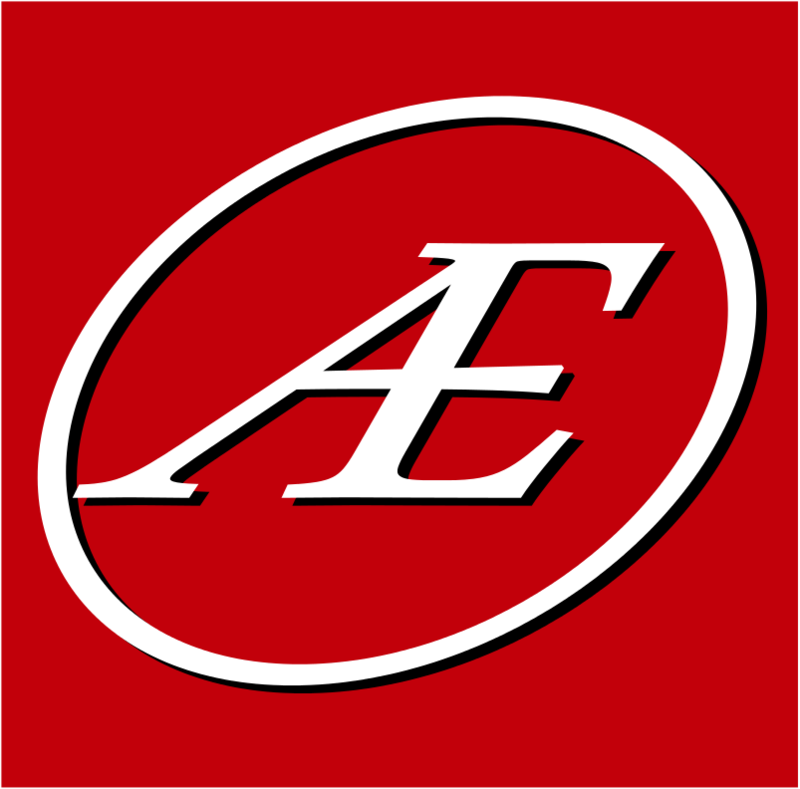 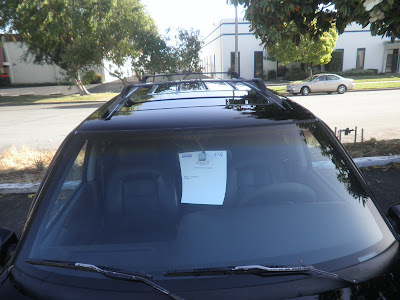 Another happy customer at Almost Everything Autobody.